Home =>> Can you hear the drums Fernando…. Can you hear the drums Fernando…. 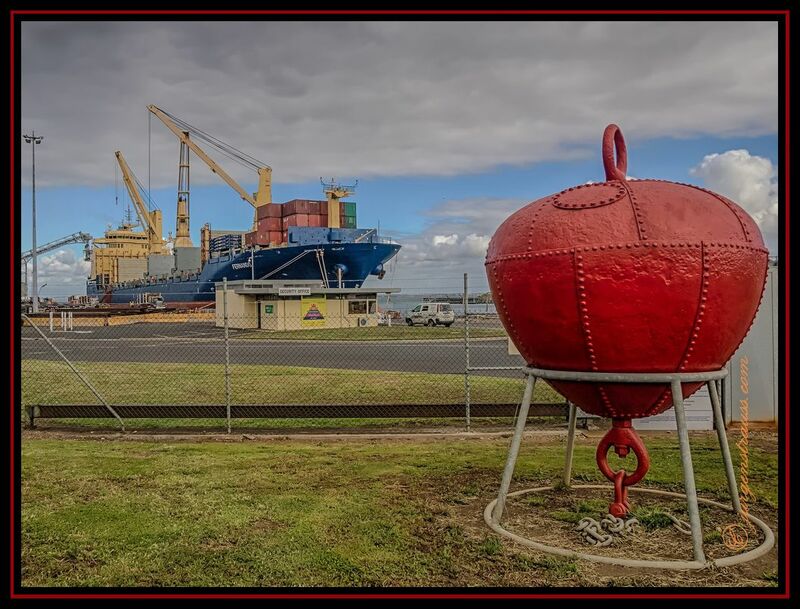 A freighter called "Fernando" loads containers and timber logs at Geelong's Corio Quay facility. Photographed with: Olympus Pen EP-3, with Olympus M.Zuiko Digital ED 14-42 mm f3.5-5.6 lens set at 14 mm, f13 and +/- 2EV exposure bracket at ISO 200.